Obituary for Luther Rackley, Jr. It is with most sincere sympathy that we formally announce the passing of, Mr. Luther Rackley, Jr. Mr. Rackley passed on Sunday, November 19, 2017 in Harlem, New York. Luther Rackley, Jr. was born in Bainbridge, GA, the eldest son of ten children to Callie Mae Shephard and Luther Rackley, Sr., both of who were sharecroppers in the rural south. Callie and Luther Sr. often brought Luther and his siblings to the fields in Bainbridge where they helped their parents to mow and till the land. His sister Mildred recalls how entertaining he was, often complaining about the hot sun and calling out to his Mother to rescue him from the laborious activity. 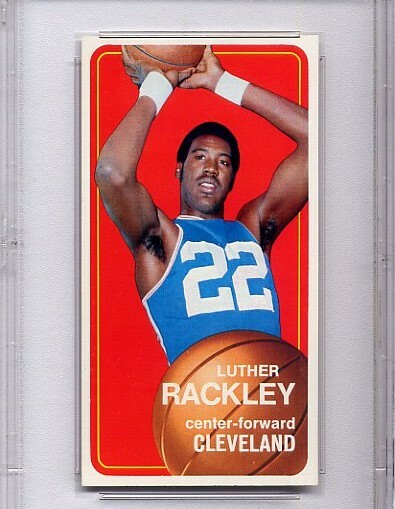 When Luther was an adolescent, The Rackley family moved to Rensselaer, New York where Luther and younger brother Willie learned to play basketball and baseball together at the Rensselaer Boy's Club. Luther excelled at baseball, delighting his Father. Willie remembers that Luther’s uniform was too small to fit him, but that didn't stop him from hitting triples and home runs. High-water pants and too little shirts suddenly became in style. Luther and his siblings attended Troy High School, in upstate New York. His younger sister Barbara, often remembers her big Brother walking her to school and protecting her from the local neighborhood boys that were picking on her. 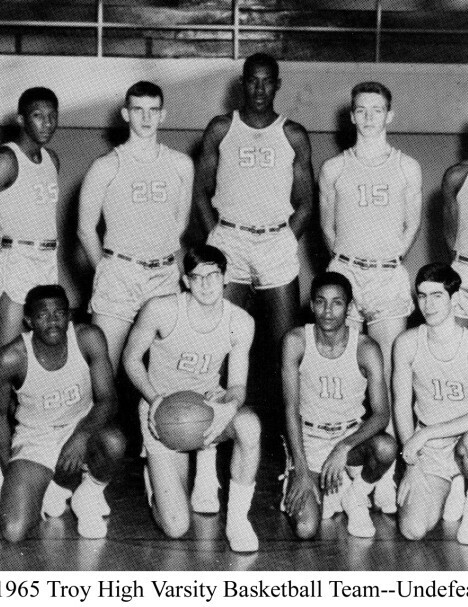 True to his athletic nature, in High school Luther was a standout on the basketball court, always delighting audiences that came out to see the Flying Horses play against a rival opponent. During his junior and senior seasons, Troy won 38 of 40 games, two Class A league championships and a pair of Section II Class A titles. In his senior year at Troy High, Rackley led the team in scoring and rebounding as the team went 22-0. The team earned a ranking of No. 1 in the nation from a University of Kentucky scout, and Rackley was named All-American. The entire team was inducted into the Capital District Hall of Fame in 2011. Rackley played college basketball at Xavier University in Cincinnati, Ohio. As a sophomore starting center, he averaged 15.0 points and 12.6 rebounds per game. 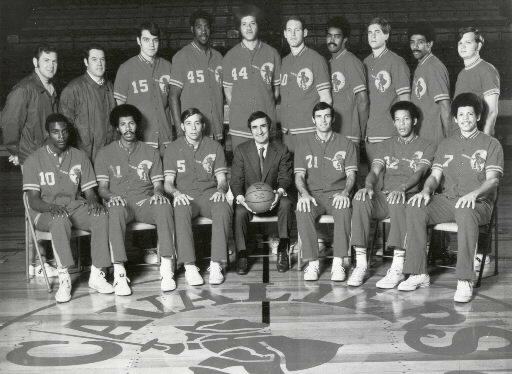 He had a season-high 25 points against both the University of Utah and St. Bonaventure University and its All-American center Bob Lanier. Against the University of Detroit, he posted 24 points and 19 rebounds, and he snared 25 rebounds against the University of Dayton. In his senior year, Luther came on strong with team-leading 17.5 points, 14.0 rebounds, and a .552 field goal percentage. He had a career-high 29 points in two games. Rackley earned a bachelor's degree in American Government and Political Science. 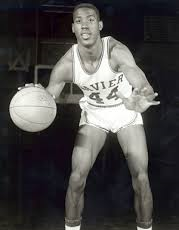 In 1982 Luther was inducted into the Xavier University Athletic Hall of Fame. 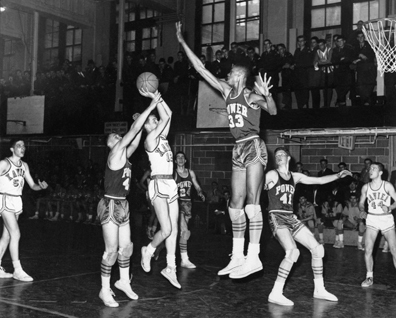 Luther was drafted in the 1969 NBA draft by the Cincinnati Royals and by the American Basketball Association's Minnesota Pipers. 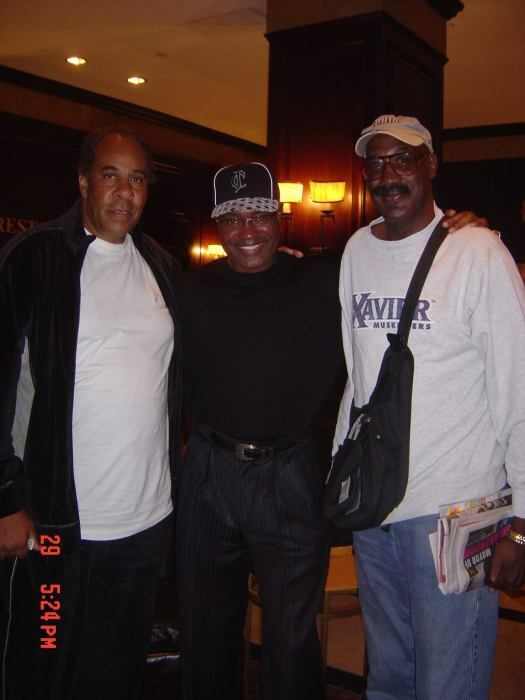 He signed with the NBA's Royals and in his rookie season of 1969–70, he played in 66 games and averaged 19 minutes per game, 7.6 points and 5.7 rebounds. 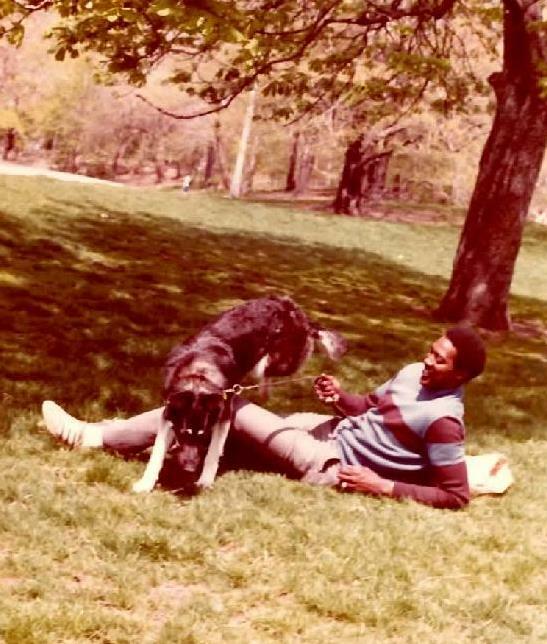 On May 11, 1970 he was drafted by the Cleveland Cavaliers, between 1970 –71 he averaged over 19 minutes per game, again averaging 7.6 points along with 5.3 rebounds. 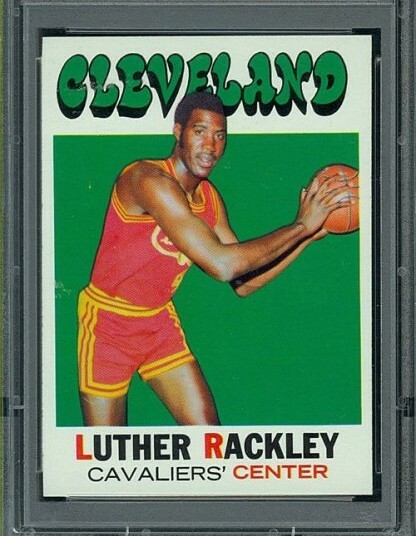 In 1971–72, his third season, he played nine games for the Cavaliers, before being traded to theNew York Knicks. He averaged 3.6 points and 2.9 rebounds per game with the Knicks. After leaving the Knicks he signed with theAmerican Basketball Association Memphis Tams. He played in 57 games, averaging 7.3 points and 5.0 rebounds with the Tams. 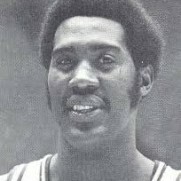 Luther ended his 6-year playing career in 1974 with the Philadelphia 76ers. 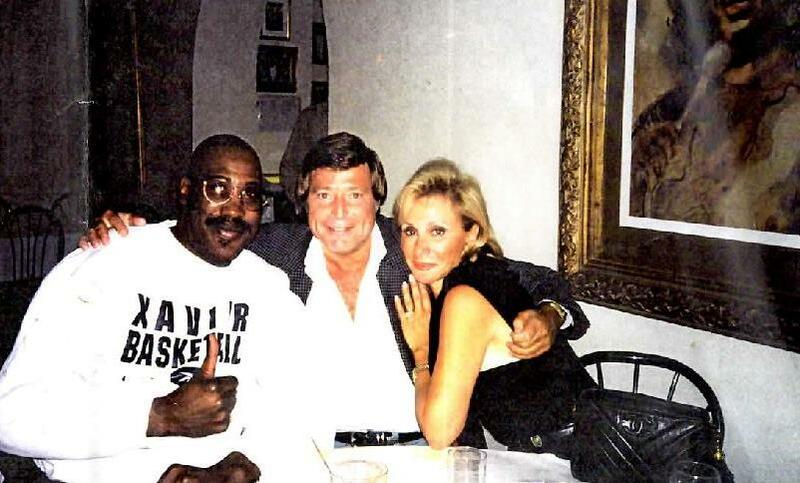 After retiring from Professional Basketball, Luther earned his real-estate license and worked as a real-estate broker in New York City. 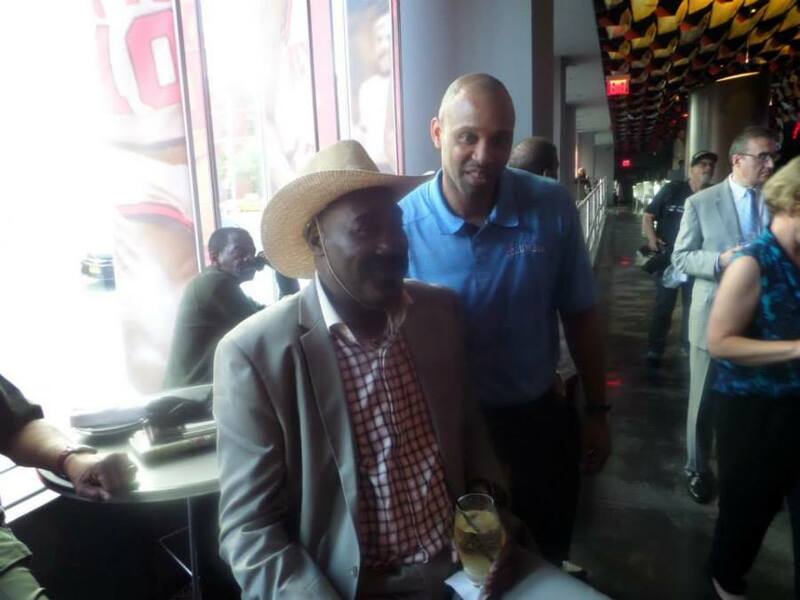 He served as Vice President of Walt Frazier Enterprises and organized teams consisting of NBA players to play all over the world. As an NBA scout, he owned a casting office for commercials and films. He also spent several years as a teacher in the New York, New York school system. 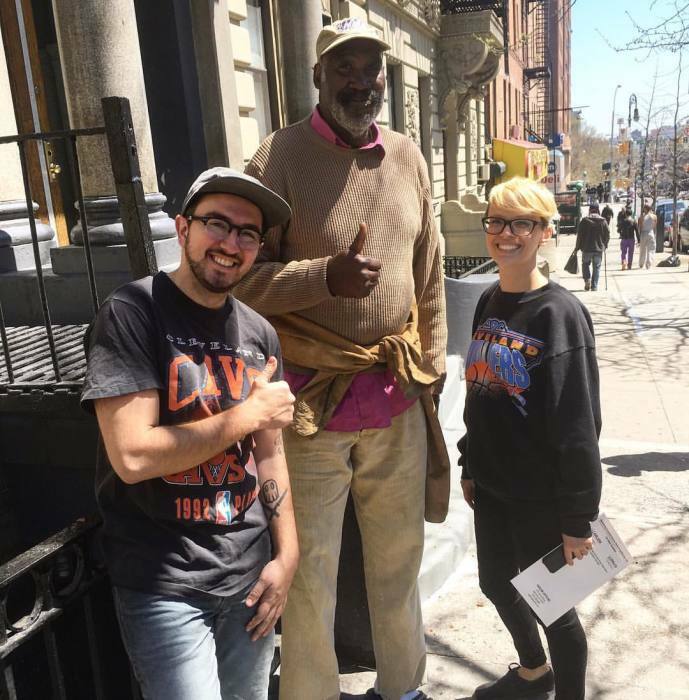 Rackley retired in 2006 in Harlem, New York where he remained until his death on November 19, 2017. His Brother David, remembers that Luther was a man of Excellence, a man that always believed that no matter what you do, do it to the best of your ability and capabilities – no excuses. Luther lived a full and enjoyable life. 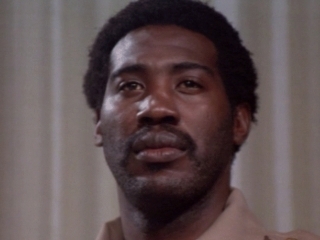 In addition to playing professional basketball for many years, he was a member of the Screen Actors Guild, acting in movies such as The Last Dinosaur and The Fish That Saved Pittsburghand also appearing in several television commercials, and on various TV programs. But, throughout Luther’s life, one of the things that he took the most pride in was his commitment to his faith and the Catholic Church. It was his faith that guided him throughout life and ushered him into eternity. Preceding Luther in death was his Father, Luther Rackley, Sr. and Sister, Gwendolyn Rackley. Luther leaves to mourn his memory, his mother Callie Mae Shephard; his daughter, Laura Rackley; siblings, Margaret Rackley, Mildred Rackley, Willie-Lee (and Suzanne) Rackley, David Rackley, Barbara Rackley, LeeRoy Rackley, Joseph Rackley and Sylvia (and Arthur) Felix; and a host of nieces, nephews, cousins, and lifelong friends and fans all around the world.